Santiago de la Ribera was a long promenade and a small high street with shops, bars and restaurants. The beaches of the Mar Menor sea are just a 100m walk away where you can enjoy the sandy beach and warm waters of the Mar Menor. 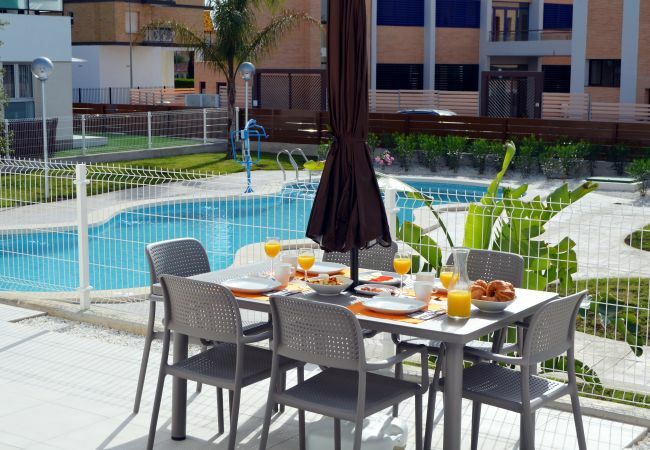 Resort Choice offers the biggest selection of rental accommodation in Santiago de la Ribera on the web, all the accommodation is self catering but with 24-7 local support. We guarantee the best price anywhere on the web for all the properties we rent in Santiago de la Ribera, no need to spend time searching the web for the best price as we guarantee it.